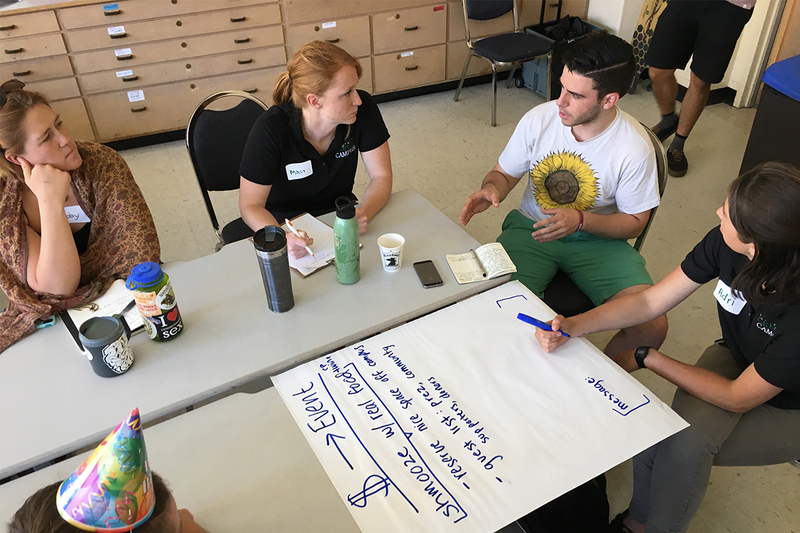 As Cal Poly educates future leaders, the university recognizes the benefits teaching sustainability in the classroom. To fulfill sustainability goals set forth by the 2014 CSU Sustainability Policy, Second Nature Climate Commitment, and AASHE STARS a catalog of sustainability focused and related courses and programs was developed, often referred to as SusCat or the Sustainability Catalog. The purpose of this digital resource is threefold; to help student find courses and programs that focus on sustainability, to allow faculty to highlight the courses they teach in sustainability, and to track and grow the list of sustainability offerings in academics.